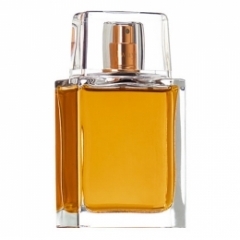 Today Tomorrow Always for Him is a perfume by Avon for men and was released in 2005. The scent is sweet-gourmand. It is still in production. The scent won the FiFi Award 2006 in the categories "Men's Fragrance of the Year" and "Best Packaging". Write the first Review for Today Tomorrow Always for Him!